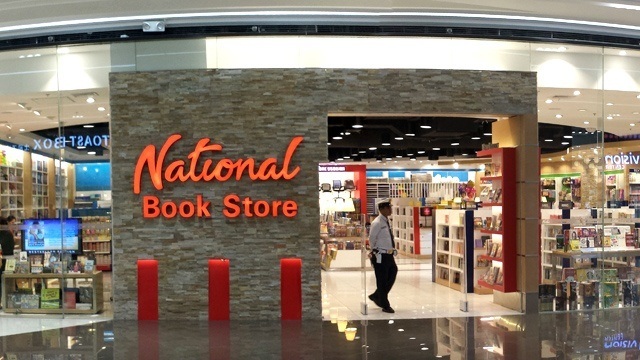 In the Philippines, the National Bookstore (NBS) is considered to be an icon in the bookstore industry. The brand is one of the most recognizable across the country, with large shops strategically spread across the malls in many cities. The NBS does not just carry books and other reading materials but also offers school supplies and relevant office or school items. At 76 years old, the brand is the country’s largest chain of books and school supplies store. This year, it takes a brave step forward by allowing new partners outside the family business to join the company through franchising. According to reports, this is the first time that the brand is opening its doors to franchising and inviting potential partners from outside the founder’s family circle. 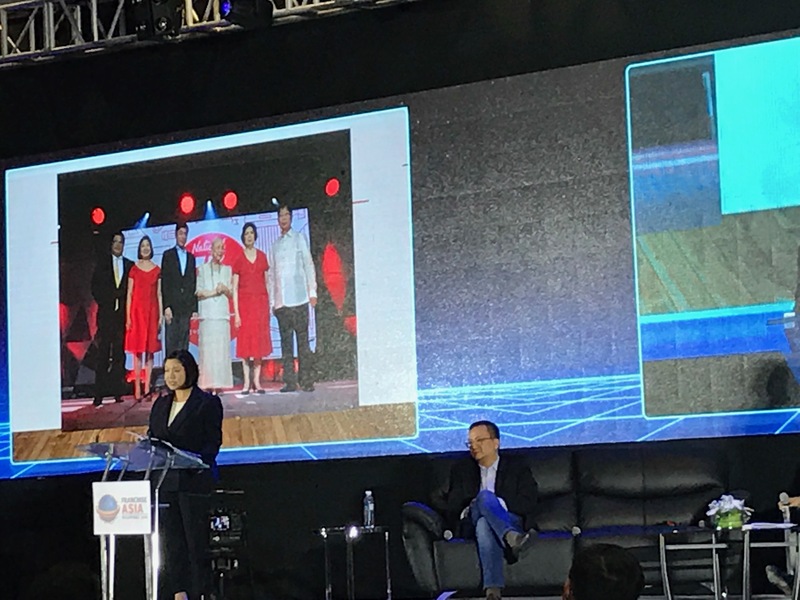 During the Franchise Asia Conference 2018 last July 18, the granddaughter of NBS founder Socorro “Nanay Coring” Ramos made the announcement while discussing the brand’s retail business. “This year, we’re starting a new chapter. We’re opening doors and opportunities for potential business partners. We’re opening NBS Express for franchise,” NBS Managing Director Xandra Ramos-Padilla announced. Unlike the regular NBS, though, the franchise store called NBS Express will cater more to providing customers with school and office supplies rather than selling books. While the NBS is best known for its books, with some school and office supplies offered, books will only comprise about 10% of the inventory at NBS Express; the rest would be for the non-book supplies. Instead of having expansive stores that are often set at 300 to 400 sq m, especially in large malls, NBS Express will have smaller sizes at around 200 sq m.
According to Ramos-Padilla, they plan the NBS Express having a format that means it will carry the store’s best-selling items. Interested to own an NBS Express? The investment fee is Php6.4 million.